Long Tach-It 2 Tagging Tool. Part of the internationally recognized line of Tach-It 2 Tagging Tools known throughout the market as the best tagging tools in the industry. Designed for high productivity applications. 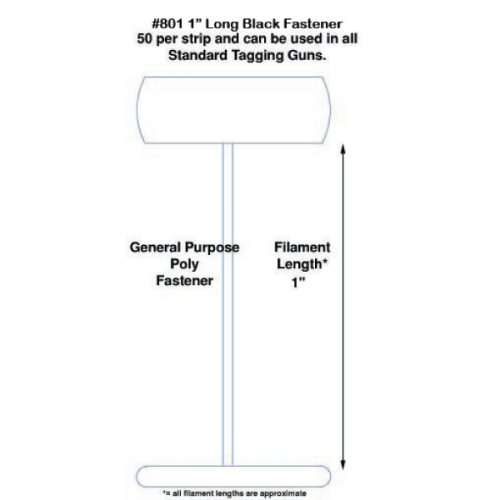 The extra long needle allows for the tagging of thicker products including hosiery, rugs, carpets, mats, towels, bedding and quilts, and many other products. 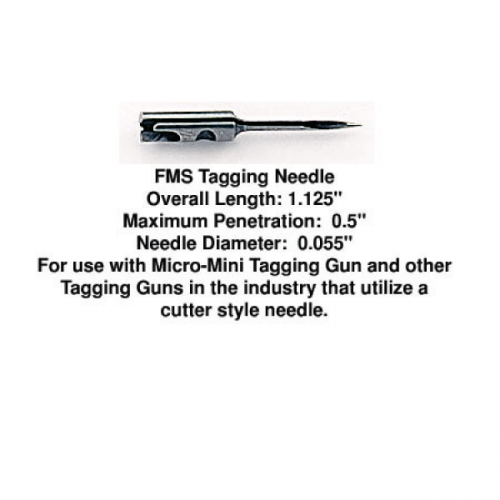 Uses our Tach-It TNL, HI-L, and PTLHP replacement tagging needles. Machined steel cutter which is separate from the needle provides long life and smooth operation. Compartment at the rear of the tool for storage of extra tagging needles. 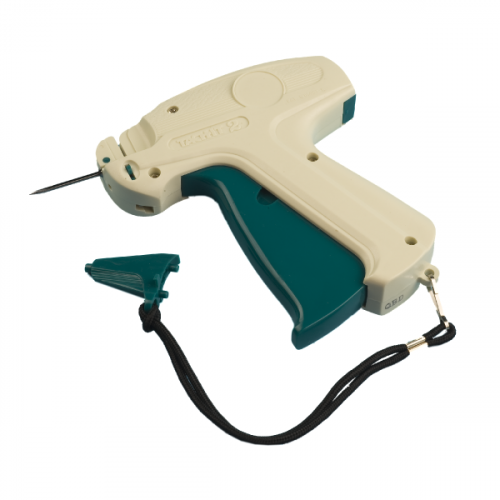 The Tach-It TI2L Premium Tagging Tool has an extra long needle and is used for the tagging of thick products such as hosiery and towels. 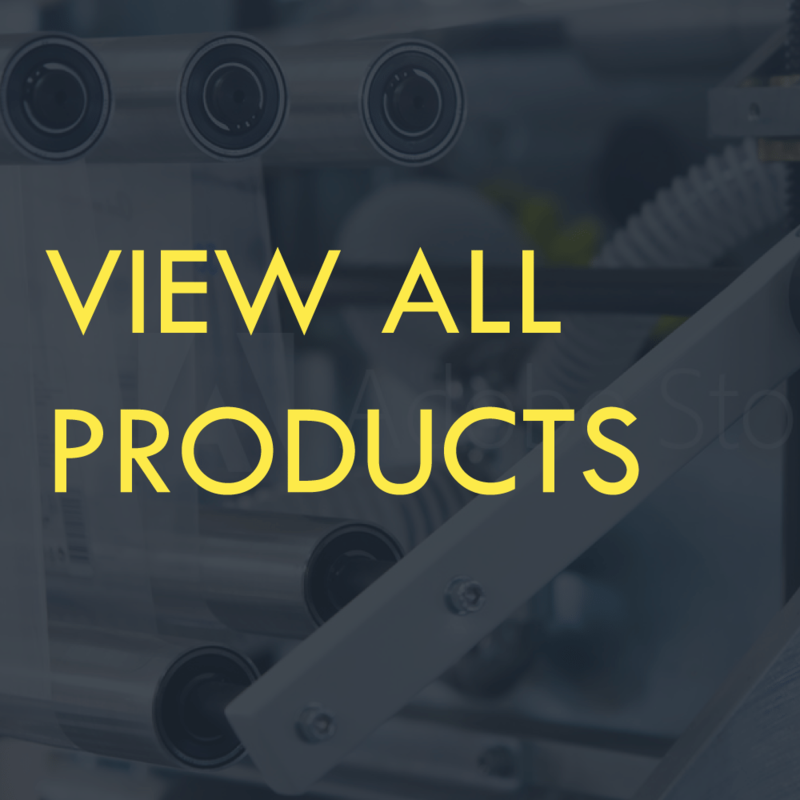 This tool uses all types of regular spaced or micro-spaced standard fasteners and the replacement needles are our Tach-It TNL, HI-L, and our exclusive PTLHP needles.